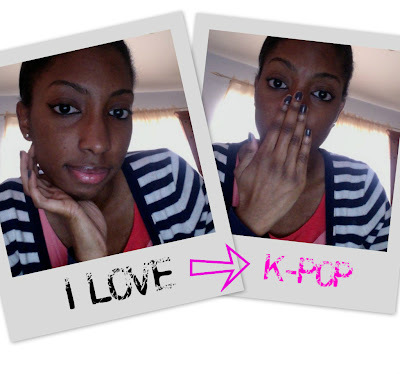 I had to share this link that my friend and fellow K-POP lover Halima posted on on her tumblr. I had quite a laugh when I first saw it. 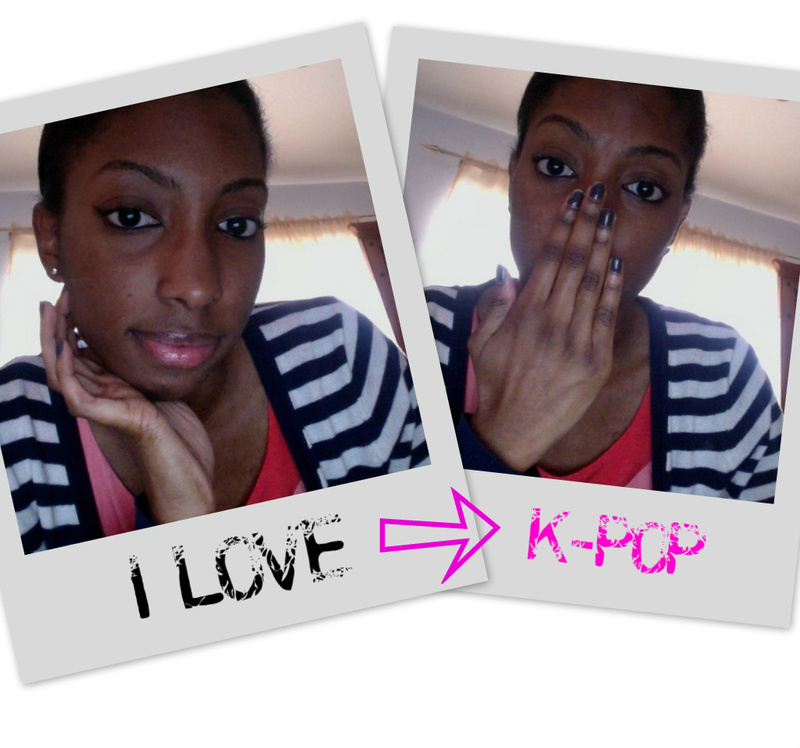 Its called "When Listening to K-POP"
Love the "oh my it's Korean and you are just like haters gonna hate!" Do You See The Colors of the Wind?